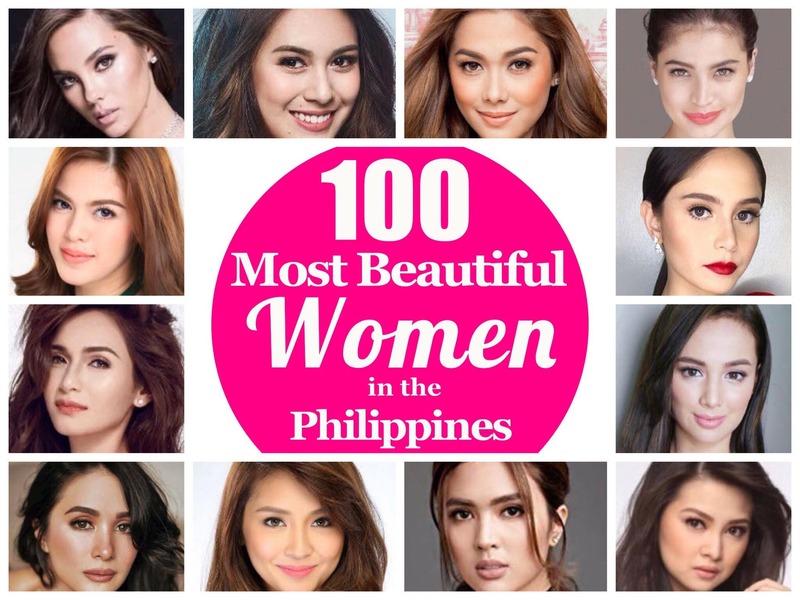 Our search for the “Most Beautiful Woman in the Philippines for the Year 2018” continues with the second batch of beautiful pinays. The 2nd batch of nominees will vie for public votes via the online poll below. The highest vote-getter from this group will advance in the finals while the second and third placer for this heat will join our wild card poll on December 10. Voting starts today and will be concluded after 5 days (12:00 noon of December 6, 2018). Kathryn bernardo for the win. 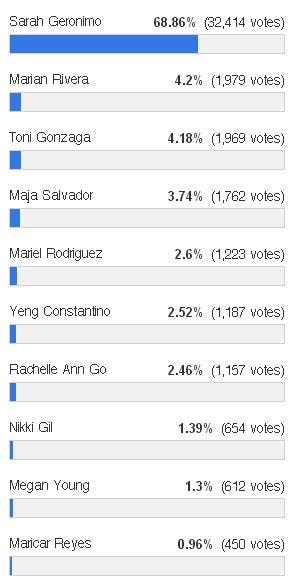 group 4 poll for 100 most beautiful woman in the phil ?? Shy Carlos is the most gorgeous!!! Shy Carlos the most gorgeous !! !